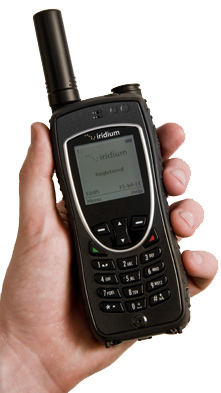 Iridium EXTREME Satellite Phone is the smallest and toughest handset from Iridium. The new phone works anywhere on Earth and provides the most reliable voice, data and location-based GPS satellite service in remote areas. Iridium Extreme is also the most rugged satellite phone on the market with military grade durability and IP-65 rated protection for our toughest and highest usage customers. * Global 300- and 750-min plans are not rechargeable. This plan can be loaded only ONCE. Upon expiration or depletion of initial minutes, the account can be re-activated with any Iridium voucher.